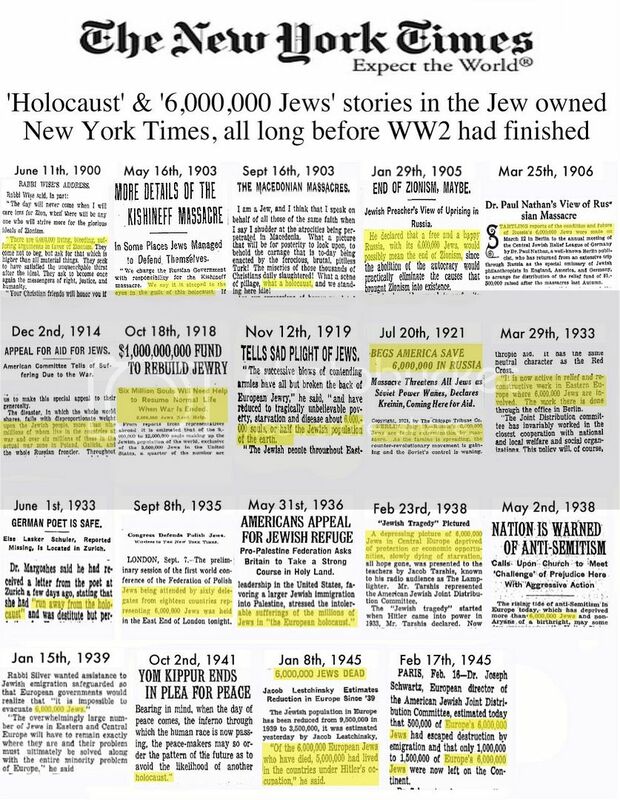 The Holohoax and 9/11 - the two Big Jewish Lies dominating our historical and political paradigm. These lies MUST be rejected and destroyed! Beauty, ain't it? Give me the money, honey. And Merkel-Ferkel (Ferkel meaning piglet), working on satisfying the outrageous new demands. Ever heard of the cuckoo laying his egg into another bird's nest and waiting for his offspring to be fed and nurtured by the other guy or girl? Talk about deception and the easy way out. Compared to these frauds, the cuckoo bird is an angel.